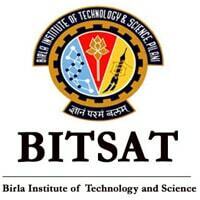 The Birla Institute of Technology and Science, Pilani, has released the list of test cities allocated to the registered candidates for appearing in the BITSAT exam 2019. The allocated test cities can be checked through the official website using individual log-in credentials viz. Application number and password. Go to the official BITSAT 2019 admission portal. Now, click on ‘CLICK HERE to check your city allotment’ link. Enter your application number and password to log-in. The test city allotted to you will appear on the screen. Please note that candidates can book exam slots only in the city allotted to them. The slots will be allotted on the first come first serve basis, so, candidates must make the bookings at the earliest for getting slots of their preference. Candidates need to log-in using their credentials for the slot-booking process. 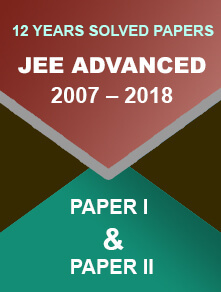 Candidates are required to select the centre, date and timings for the exam. After completing the slot booking process, candidates will be able to download their BITSAT admit card from 12th April. If any information on the hall ticket is found to be incorrect, report the exam conducting authority. 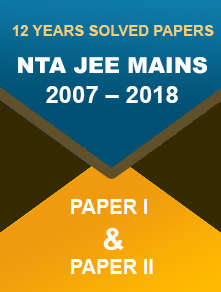 All question will be of the objective type where 4 marks will be awarded for the correct answer and 1 mark will be deducted for the incorrect one. The BITSAT 2019 Result/Score will appear on the candidate’s screen as soon as the exam completes. Candidates can also download their scorecard from the official website a day after their exam. The admission will be done on the basis of the merit list prepared by the institute.